This is a small step by step guide to get you hooked onto the basics of machine learning. It is not necessary that you have any prior knowledge on any of these the concepts to understand this guide. It’s for everyone! 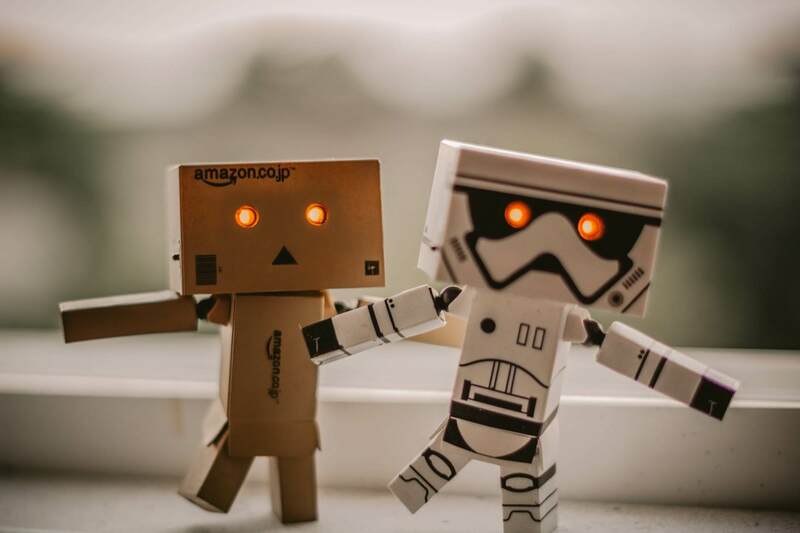 Before we step into the vast world of machine learning, lets get you up to speed on what kind of amazing and exciting things machine learning is helping us achieve across the world today just to motivate you a little more to dig deeper into this. 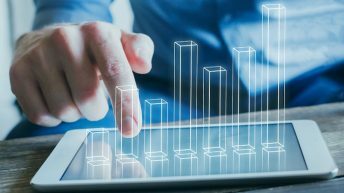 With the amount of data being shared on the internet today, researchers thought why not use this data in someway to benefit companies. This gave birth to data science and big data where we label vast amount of data and bring structure to it. What can be done with this structured data? Well, that’s one place where machine learning steps in. This vast amount data can be used to train machines to learn and improve. Interesting? That’s not even the best part! These machines can not only learn and teach themselves to improve from this data, we can also leverage something called deep neural networks. Sounds familiar? That’s because your brain works the same way. Neurons in your brain are interconnected with each other and share information with each other. That’s the concept behind an artificial brain, which takes us to another concept called artificial intelligence (AI). I’m sure you have come across this especially in sci-fi movies. But having robots that can walk and act like humans is not what exactly AI means – at least as of today. In fact you are interacting with AI on a more regular basis more than you realise. Due to its potential, machine learning has a great scope for learning and also from a job perspective. It is THE TRENDING or “hot topic” in today’s world of fast growing technology. I am sure the technical (I.T) people understand what this means for them. Many top companies in the world, including Google, Facebook, Netflix etc. are using machine learning to improve their products and also investing a good amount of money in research and development of AI and machine learning. 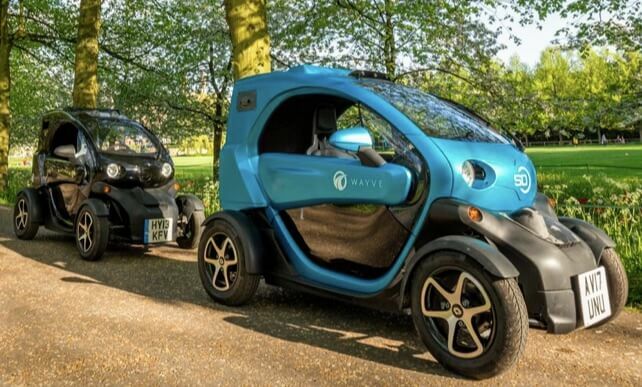 A UK company, Wavye, has come up with their first ever self driving car. The car uses reinforcement machine learning algorithm to learn and drive. It was able to do so within 15-20 minutes. The car was able to learn to follow lanes and even understand different signs it might come across on the road. It is still in its testing phase. You can read more about the article here. The company has also released a video which shows how they taught the car to drive. You can check out an article on this and the video here. While we’re on the topic of self driving cars. 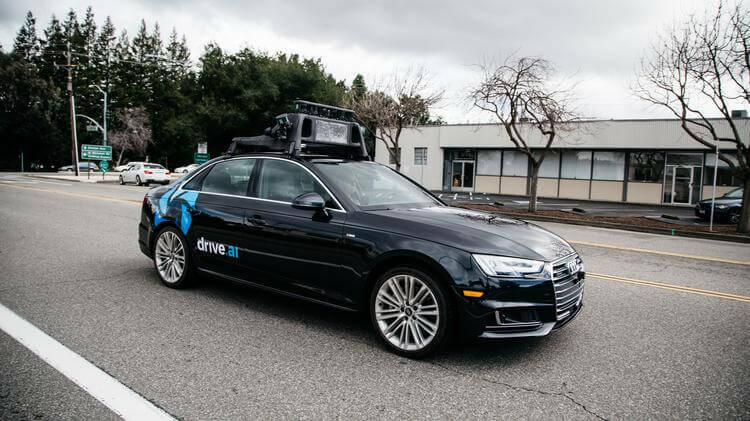 Another company, drive.ai, from texas, has released their own self driving car with Andrew Ng’s help. And this car does even better. It utilised deep learning coupled with computer vision to be aware of its surroundings. It can respond to a traffic police waving it to stop and even has a panel that can interact with pedestrians letting them know it’s safe to cross. You can read more about this and watch the video here. Another interesting and popular example is an internet meme which can add popular actor Nicolas Cage’s face into any movie in history. This was a very popular internet meme and it uses a machine learning algorithm that scans any celebrity’s face and uploads it onto any existing video. You can read more about it here. Researchers have successfully been able to transfer full 3 dimensional head poses, expressions, eye motions etc. from the face of one actor to another. The results are quite funny actually. You can read more about it here. Coming to the next part of the article, what exactly does artificial intelligence mean? The first time the word AI was used was way longer than you think. Take your guesses, 5 years back? 10 years? 20 years? Nope. It was first used in a Dartmouth conference by John Mccarthy in the year 1965! 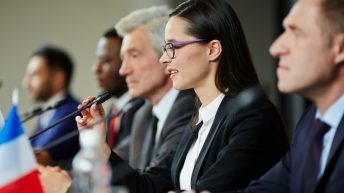 AI was defined as a computer or system smart enough to interact with its surroundings and learn and improve by itself. It is capable of performing tasks that’s was only possible by humans. So yes, they do have a brain of their own, but, minus the emotions unlike what they show in sci-fi movies. They can actually outperform humans in many of the the tasks they are asked to do. Yes, the concept is that old, but it was an idea way ahead of its time, since we lacked the both the computer power and technology to get deeper into it. But now with the advent of high performance GPU’s like NVIDIA’s Titan X and billions of Gigabytes of data at our disposal, we have just started to realise what AI is capable of. Experts and critics have different ways of looking at this ground breaking technology: some say it is a boon, some say its a bane, and quite frankly speaking it’s a little bit of both. Let’s take an example of self driving cars. It’s obviously a great breakthrough right? Having cars that drive themselves and that are also capable of interacting with each other and the environment avoiding accidents and traffic in the process in great. Because honestly, who would not want to live in a world where you spend 30% of your day driving in traffic! Well, all of this may sound great. But, in reality, in the US alone, almost 3% of all working people are drivers of some sort, more than 2% are truck drivers, 0.4% are bus drivers and 0.3 are taxi drivers or drivers of some sort. And when this technology reaches its peak, US drivers will lose their jobs at the rate of almost 25,000 a month and about 300,000 a year. Which could lead to millions of people losing their jobs! This is one the concerns many people have about AI and automation. On the other hand it could lead to job openings for AI and machine learning or big data engineers. 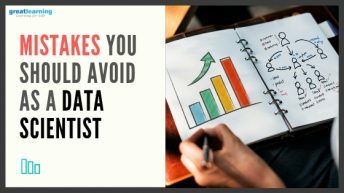 Keeping yourself updated on the latest technologies and trends in data science, AI and ML is important as more jobs move to this domain because there is going to immense competition in that field as well. 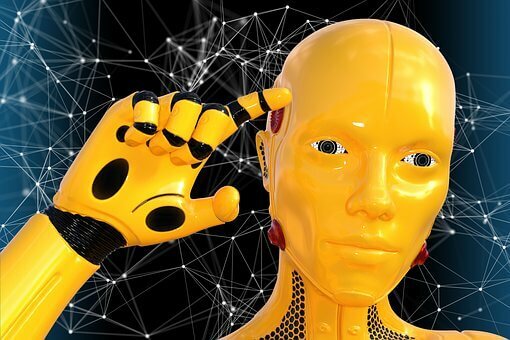 Strong AI works like the human brain, connected by neural networks, like how the human brain is connected via neurons, which form the basis of this artificial brain. This system thinks like a human and gives an insight on the how the brain works, Currently strong AI is not a reality. Weak AI also behaves like a human but does not give insight on how the brain works. An example of weak AI could be IBM’s speech recognition tool Watson. Watson can learn and improve from various sources like how a human brain would. I hope this article made sense and helped you get a better grip on machine learning and AI and the differences between them. Lets talk about what might happen if AI achieved human level intelligence in the next article.